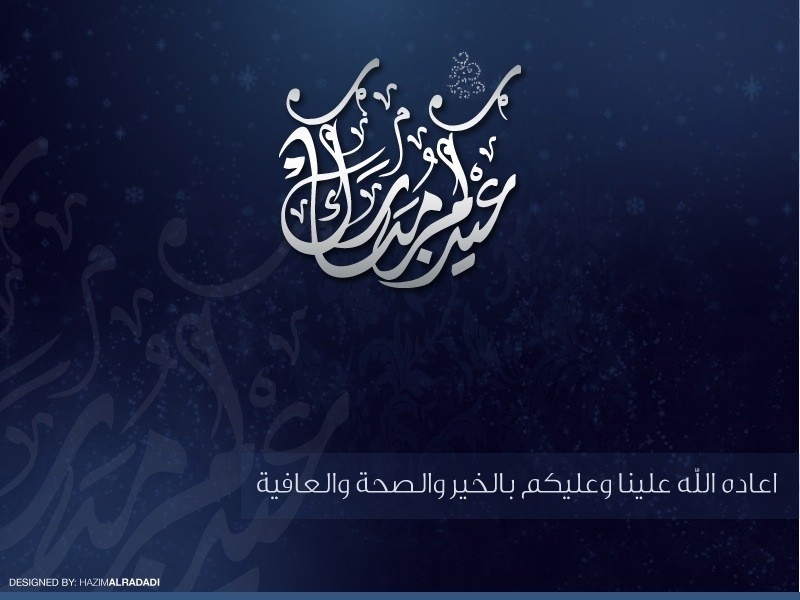 We at SaudiMac would like to wish everyone a Happy Eid ul-Fitr. Eid Mubarak! ÙƒÙ„ Ø¹Ø§Ù… Ùˆ Ø£Ù†ØªÙ… Ø£Ø¬Ù…Ù„. Image kindly provided by Hazim. 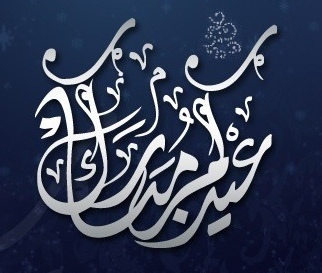 We apologize in advance for a the low number of posts as the SaudiMac team are celebrating Eid.